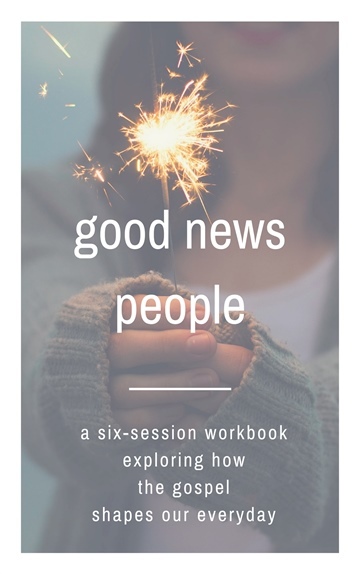 Good News People is designed as a series of six sessions, with the purpose of guiding the reader through how the gospel of Jesus Christ nourishes and motivates the Christian's life and mission. 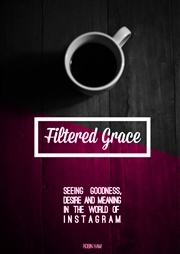 It is suitable both for individual devotions or to be studied as a small group, and is particularly geared towards helping a group of Christians reflect upon how they might begin to live as a gospel community on mission in a particular place. After all, that was the context this workbook was born out of. We hope Good News People helps you explore what the Bible says about how the good news of Jesus has changed the Christian's past, present and future, as well as giving the Christian a new motivation to love others and a new message to share with the world. Each brief chapter focuses on a particular Bible passage, giving some guide questions for digging into God's word, before offering some application exercises and example case-studies. I don't claim to have much original thought here; I've benefited lots from other writers like Tim Keller, Steve Timmis, & Tim Chester. I enjoy writing, and have blogged at That Happy Certainty since 2006, on culture, theology and ministry. One of the things that gets me stoked is opening up the Bible with people and exploring why the person of Jesus Christ is outrageously good news. Being able to do that with the spoken word, through preaching and teaching, is one of the joys of my job. Being able to do that with the written word is one of the joys of my leisure time. 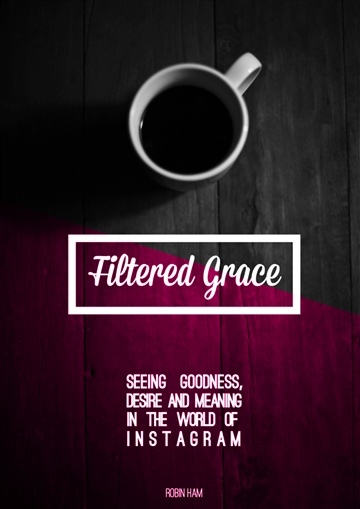 - I wrote Filtered Grace whilst at seminary, because I found myself fascinated with Instagram (ok, yes, perhaps slightly addicted) and, as a Christian, I wanted to consider why. 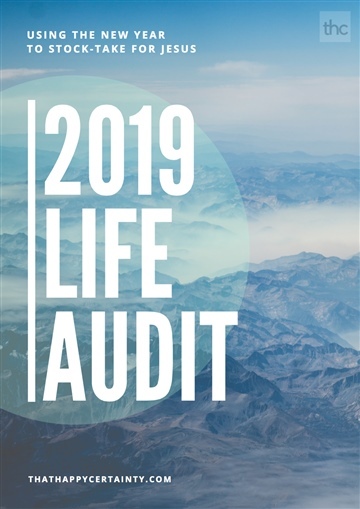 - I'm now involved in church-planting in Cumbria, England, which is where I put together Good News People, a workbook that helped us explore starting a new gospel community here. Before seminary I'd spent time in church ministry in London and Cheltenham (England), having previously read Theology as my undergraduate at Durham University. Along the way I married Zoe, who, as it happens, is a lethal proofreader and idea-refiner. Amongst my greatest achievements I will happily list having my first band played on Chinese radio, becoming a dad, and being told I've got the dress-sense of an Oxfam model.